It is Matthew's vision to build life-long client relationships through exceptional service, knowledge and expertise. 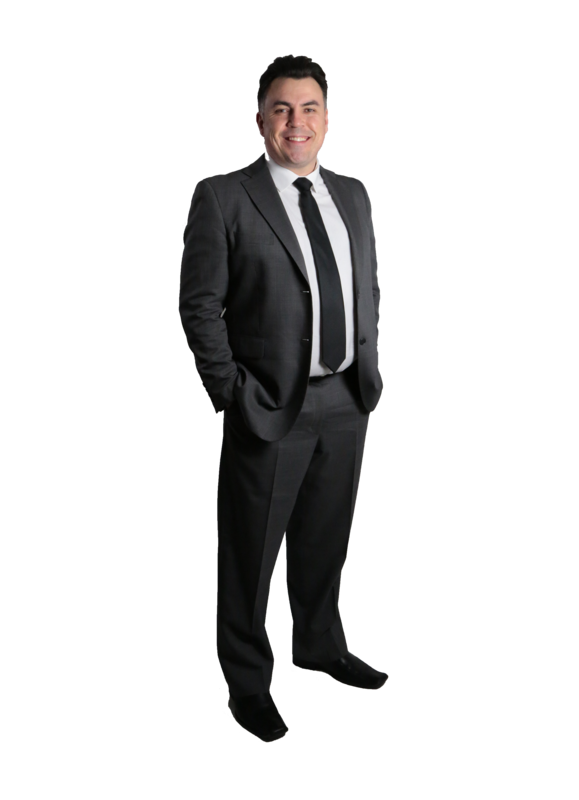 Superior negotiating and people skills, augmented by a history in business and finance are what make Matthew a top notch multi-dimensional realtor. Matthew's guidance comes from his core values of honesty, integrity and a commitment to excellence. Matthew is a highly experienced award winning Realtor who always puts clients first and consistently delivers superior results. It all started with the fact that Jay and I are brothers but it has become so much more. Helping to build the team and a business that consistently delivers our clients and customers the very best service and results in the real estate industry has been tremendously rewarding. Matt is a truly wonderful agent. He demonstrates integrity with each sale or purchase. We have worked with Matt multiple times over the last 6 years. After meeting him at an open house we were immediately drawn to his kind and honest personality. He has demonstrated these same traits time and again. We strongly believe Matt would never let us make a bad investment. Matt assisted me with the purchase of my first home. He was patient through the process, explaining in detail everything along the way. He took his time showing me multiple properties. He even showed concern when the choice of a fixer upper was made. I will never work with a different agent after working with Matt. Matt was an absolute joy to work with! His exuberant & outgoing personality made us feel at ease during the bidding process, and made our whole house buying experience awesome. We could tell right away he was very knowledgeable about Newmarket and its housing. Coupled with the way he quickly picked up on our tastes and personalities, he found us the perfect home! Selling our house was just as easy. He did a superb job and we are very happy with the results! We want to tell you how much we valued your professionalism and support in the successful sale of our house. The teamwork was personal and caring while at the same time reliable and efficient. Everyone's efforts are greatly appreciated. Thanks for the great results! P.S. Thanks for the lovely basket of goodies!